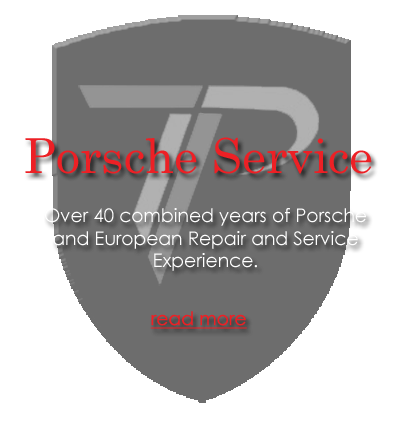 Trophy Performance — Over 40 combined years Porsche & European repair and service experience in the Las Vegas Valley. 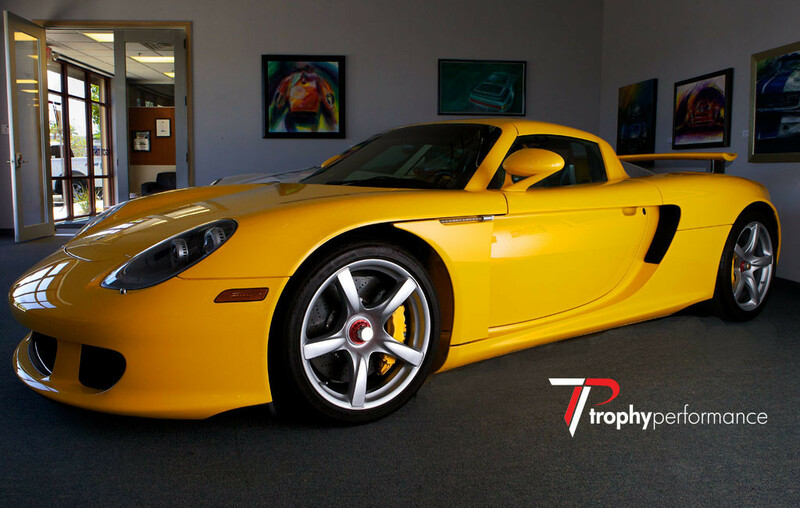 Trophy Performance is now open, with over 40 combined years Porsche and European repair and service experience in the Las Vegas Valley. Trust your fine automobiles to top rated Porsche technician, Todd Trimble and his team. We also provide service for all your exotics and imports. Connect with us on any of these networks to keep up with everything that's happening here at Trophy Performance!.